Ezzy The Avenue Whitefield: Luxury homes for modern home buyers! 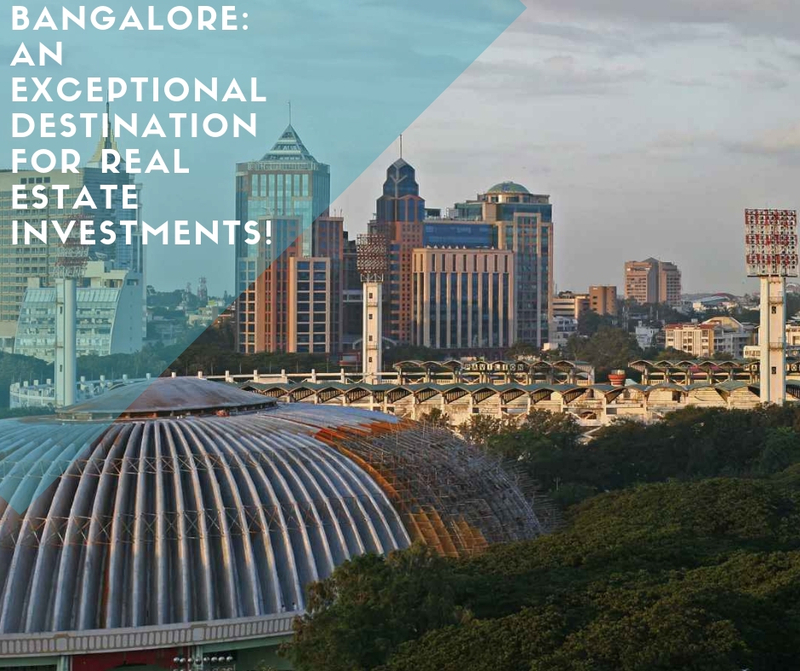 Bangalore the silicon valley of India is known for flouring IT sector and fast-paced growth. The city has seen immense development over the last few years due to the establishment of a number of ITes and MNC’s over the last few years. Bangalore has seen rapid development of residential and commercial properties due to the increasing demand from buyers and investors. Ashai Design Corporation – California, USA has launched a new project in Bangalore called Ezzy the Avenue which comprises of a stunning collection of Boutique Residences which are designed to achieve the highest standard of living. Strategically located in Whitefield, Bangalore, the luxury apartments are designed to meet the needs of the modern home buyers. The contemporary architecture of The Avenue offers a relaxing atmosphere with clean lines and a minimalistic look. Ezyy The Avenue Whitefield has a stylish building which complements the surrounding landscape. Ezzy The Avenue Bangalore is a twelve storey building set on 35,000 square feet. It features all the facilities which can dream of. The luxury condominium building has an international-styled lobby which offers a spectacular view of the complete complex. The luxury amenities included in the project are The Spa which is an international clubhouse and gymnasium. It has steam and sauna facilities as well as an incredible indoor swimming pool which is available to residents the whole year. The pool and the gym are visible through the glass walls from the lobby. The project has its own personal cinema, exclusively for residents with an incredible Dolby surround sound and gold class seats. It offers an ideal place to relax and unwind with your friends and family. The modern apartments include a large living space with a dining room and a spacious kitchen. Three beautifully appointed bedrooms with attached bathrooms and built-in closets. It has a huge master bedroom with bright and spacious balcony. There is a separate service area which includes a maid’s room and bathroom which ensures full privacy to its residents. Each apartment has three reserved car parking space and round the clock security. Located in Whitefield, the complex is near all civic and social amenities. There are a number of renowned schools, colleges, malls, eateries, etc. in the nearby vicinity of the project. 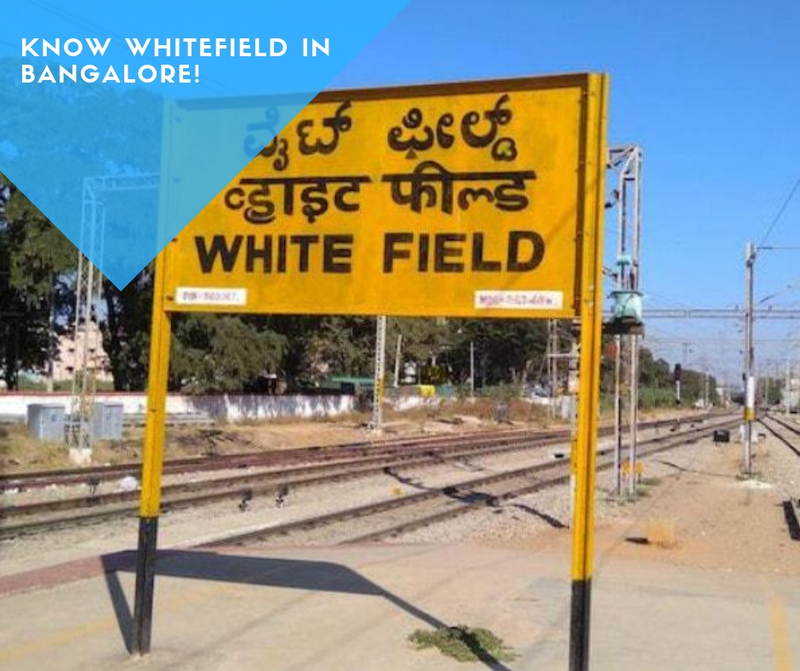 Whitefield offers seamless connectivity to different parts of Bangalore. Whitefield road and Varthur Road (HAL Old Airport Road) meet with Karnataka State Highway 35 (SH 35). The Whitefield Railway Station is easily accessible from the area. There is a bus service as well as the Namma Metro Project service which connects the area to the rest of Bangalore. Filled with all these luxury amenities the project has everything that a home buyer desires. Ezzy The avenue price starts at Rs 2.31 crores and the builder is offering a number of easy payment schemes. It is one of the most sought-after property in Whitefield. So hurry and book your dream home now! Screening Room - Private Gold Class Cinema with Dolby Digital Sound. CMR College - 6.0 Km. Railway Services - 5.0 Km. ITPL Techparks - 3.0 Km. Manipal Hospital - 3.0 Km. Virginia Mall - 1.8 Km. Narayana Multi Specialty Hospital - 2.5 Km. MVJ College Of Engineering - 2.5 Km.